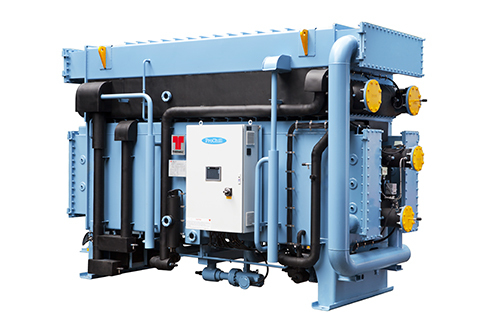 Thermax offers absorption technology from a capacity of 35 kW to 12, 000 kW single units, for comfort cooling and industrial process cooling requirements. 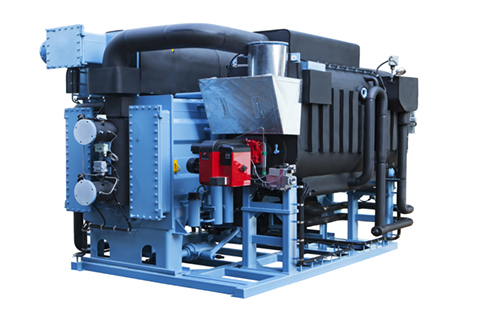 The chillers can be driven by hot water, steam, gas/oil or direct exhaust gases, as energy input. 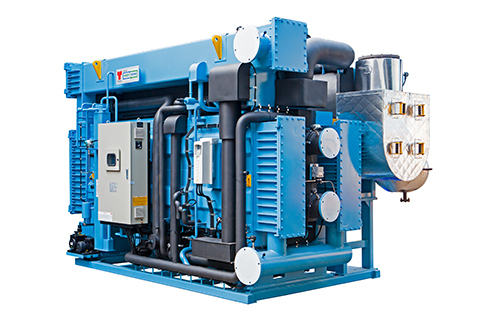 The chillers are manufactured in a state-of-the-art manufacturing facility accredited with ISO 9001, ISO 14001 and ISO 18001 certifications. The plant has extensive facilities like plate cutting, rolling, welding, vacuum testing, etc., conforming to international standards. 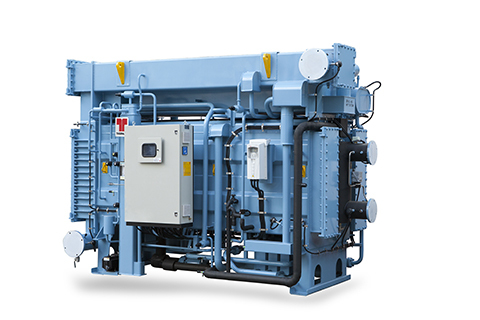 All types of chillers can be performance-tested by simulating site conditions at the factory.